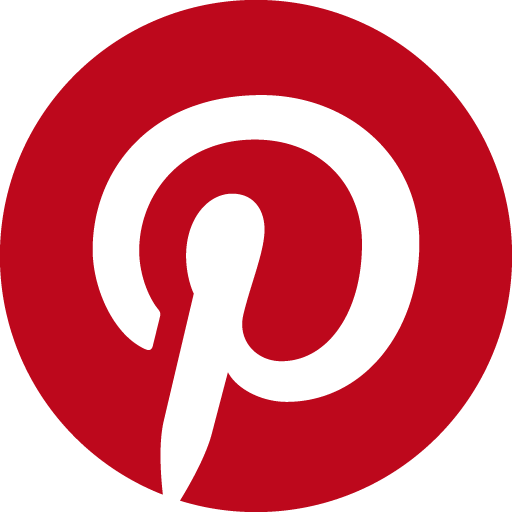 These A4 sign or POS displays are made from two solid sheets of 20mm acrylic that are held together with aggressive magnets. The resulting POS frame or photo display has a solid, upmarket and contemporary feel that commands attention and adds a touch of class to any room. 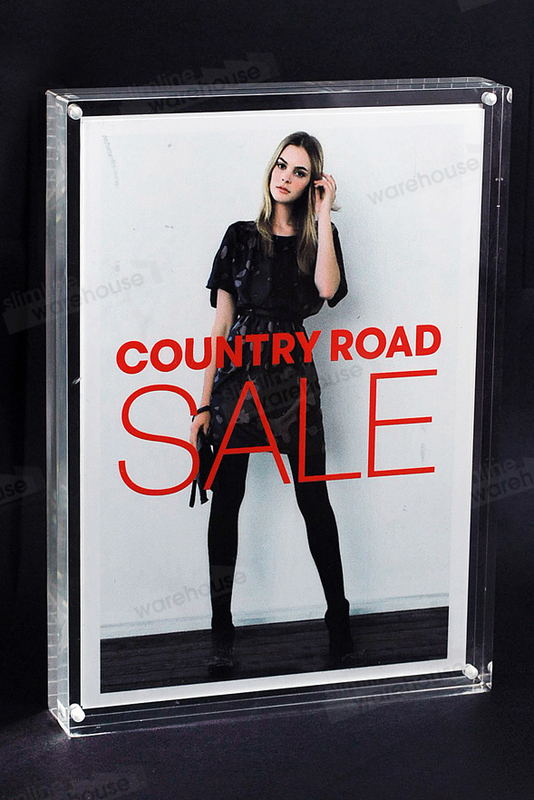 This thick acrylic signs are often used as “sale” signs or any in-store signage in upmarket department stores and boutiques. 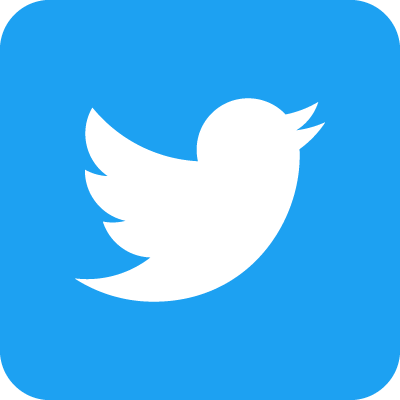 The 2 x 20mm acrylic sheets feature a polished edge that has the appearance of a solid block of acrylic that gives weight to any sign you choose to display. Along with being great retail displays these acrylic frames are also commonly used in the home or office as a photograph frame. They hold a standard 12 x 8” photo enlargement and make an eye catching display for your most cherished photographs. 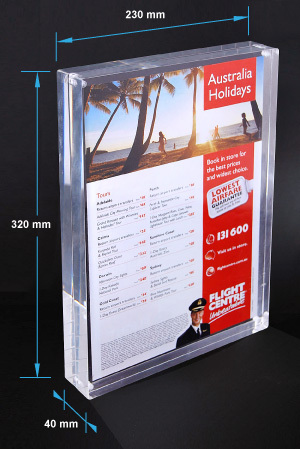 Along side this prestige A4 sign or photo holder we also stock a massive range of Acrylic Sign Holders and Point of Sale Frames so whatever your POS or photograph display needs, you’re sure to find a product to match them.